MoviePass notification to members on their app today. 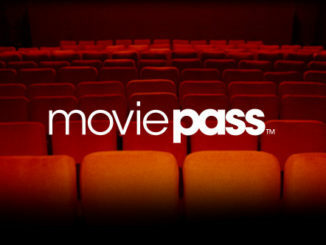 If you took Movie Pass’ Twitter explanation at face value, you’d think that it was a mere technical glitch. But if you’re a MoviePass subscriber, you know that this is something that has been coming for awhile now. 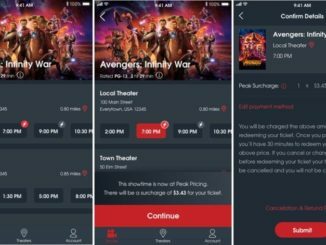 In spite of raising eliminating special showings like IMAX or 3D, adding so-called “surge pricing” surcharges, and limiting members to one movie a day (and one screening of one movie), the company looks to have finally run out of time, and money, prompting debit card processors to suspend transactions until they were paid. And this isn’t the first time it’s happened either, as the company ran out of money earlier this month and had to take out previous last minute loan to pay its bills. MoviePass stock has also dropped 90% and the company has had to do a reverse stock split to keep their stock price high enough to avoid being de-listed by Wall Street. Consequently, I think it’s safe to say that MoviePass is finally on death watch. The problem wasn’t necessarily the business model, which gives users the ability to watch a movie a day for $9.99 a month. It’s that MoviePass is paying movie theaters full price for tickets! As such, the company has been burning through about $21 million a month. So $5 million is going to last a few days at best. 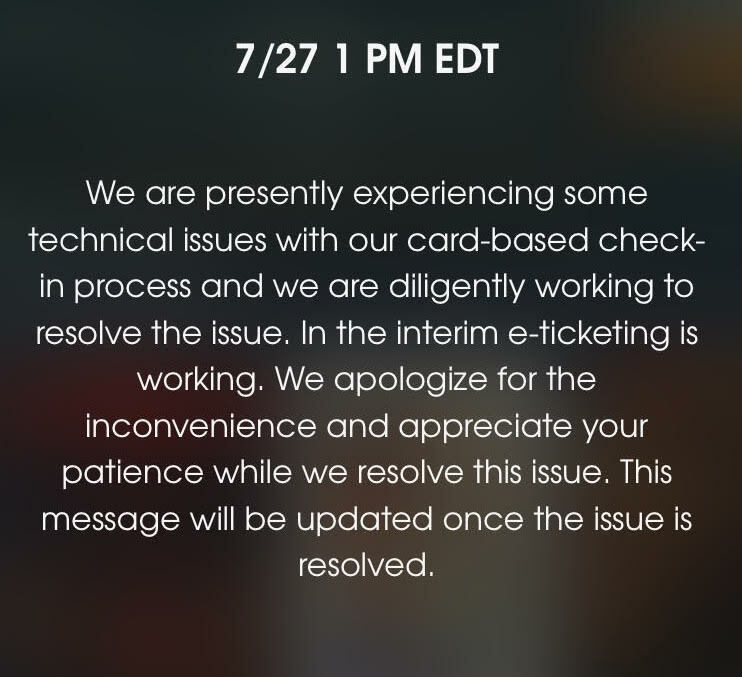 And although MoviePass claims to have restarted debit card processing, members are still complaining on Facebook that they haven’t been able to use their cards to purchase tickets. I’m wondering who MoviePass hired to negotiate ticket prices, as you can get group tickets for about half the rated box office price. So I’m not really sure why MoviePass couldn’t negotiate a better deal other than full ticket price. It’s just nuts. Course, as an annual member, I’ve been enjoying my MoviePass membership to the full, trying to get it to pay for itself before the company’s inevitable bankruptcy. Once that happens, I can at least move over to AMC’s Stubs A List. So if you’re planning on going to a movie this weekend, it may be a good idea to stop by your human resources department and pickup a few group tickets for cheap, or simply stay home and stream Netflix.